A popular way that many developers and publishers use to make money on gamers, is the release of additional content beyond the original game. These are called DLCs. Since this is all additional content, you should pay for them. And people do. But others feel that developers should continue to support the game after its launch without charging for it. Well, here’s some good news. 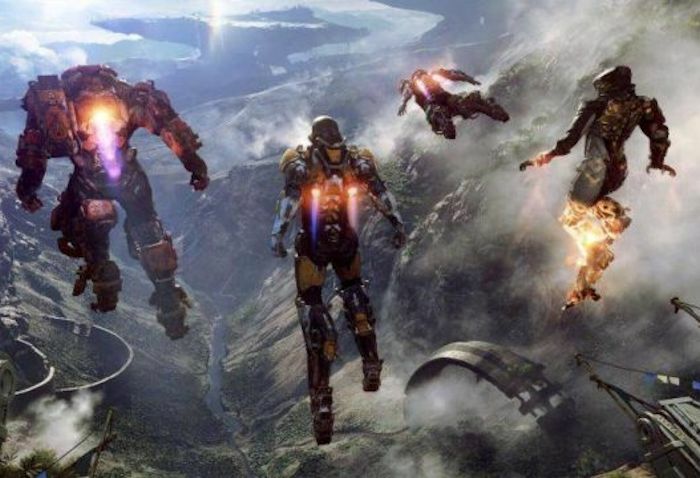 EA is taking the latter approach with BioWare’s upcoming Anthem game. According to a report from VG247, BioWare confirmed at PAX West that future story-based DLCs for the game will be free and not locked behind a paywall. So as long as the DLC is related to the story of the game and advances it, it will be free. This makes sense and is a good way to approach things. There will be cosmetic items that players can buy using real money though, but they can also be unlocked by earning them in-game. I like this approach and hope it catches on.